BEAUTIFUL WIDE OPEN FLOOR PLAN WITH GATED COURTYARD. 3 FULL BATHS W/GRANITE OR MARBLE TILE. KITCHEN HAS 42 INCH CABINETS, GRANITE COUNTERS & SS APPLS. KIT, LR & DR HAVE CHERRYWOOD FLOORS. HOME FEATURES 9 INCH CEILINGS, COVE MOULDINGS, CAN LITES THRU-OUT, ZONED HEAT & COOLING, GAS/WOOD BURINING FP, 27 FT DEEP ATTACHED GARAGE & ALARM SYSTEM. (Address Confidential) Chicago, Illinois 60605 is a townhome property, which sold for $710,000. (Address Confidential) has 3 bedroom(s) and 3 bath(s). 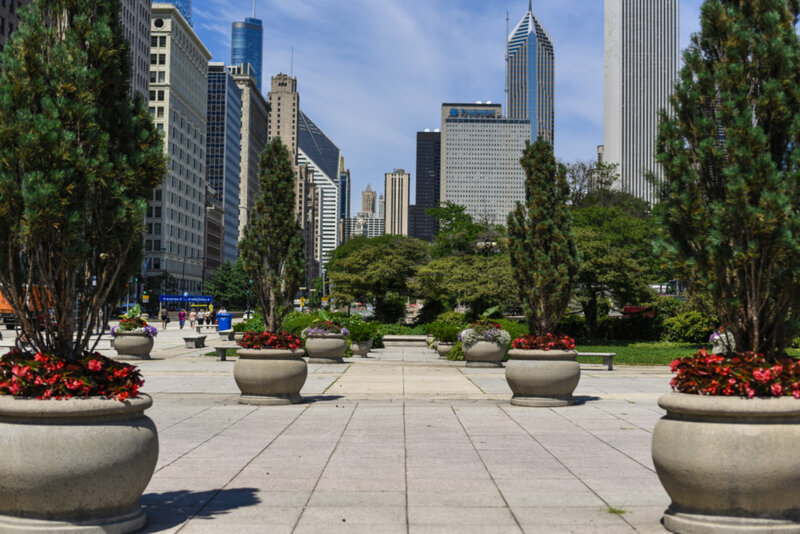 Want to learn more about (Address Confidential) Chicago, Illinois 60605? Contact an @properties agent to request more info.